Getter, the infamous Pagoda Stage, only one phrase comes to mind…going off. 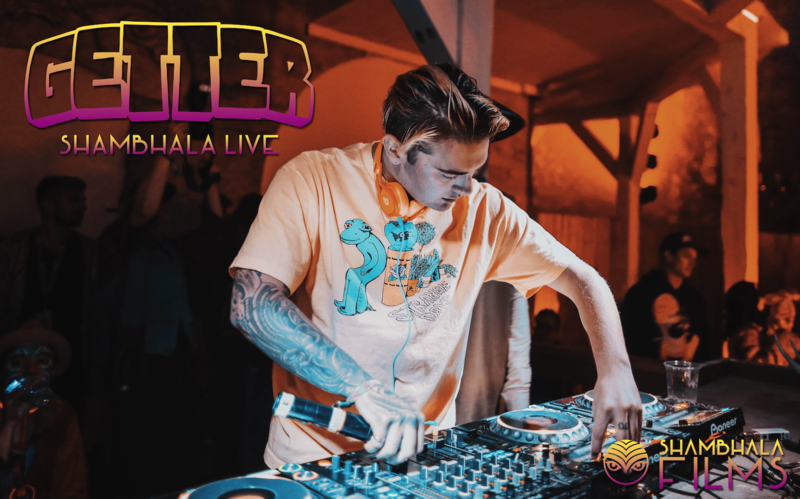 With the light show firing at full throttle, the PK Sound system taking over, and Getter in his element, this was one of the most energetic shows of the 2016 Shambhala Music Festival. Relive the full hour and a half of musical mayhem on Shambhala Live.